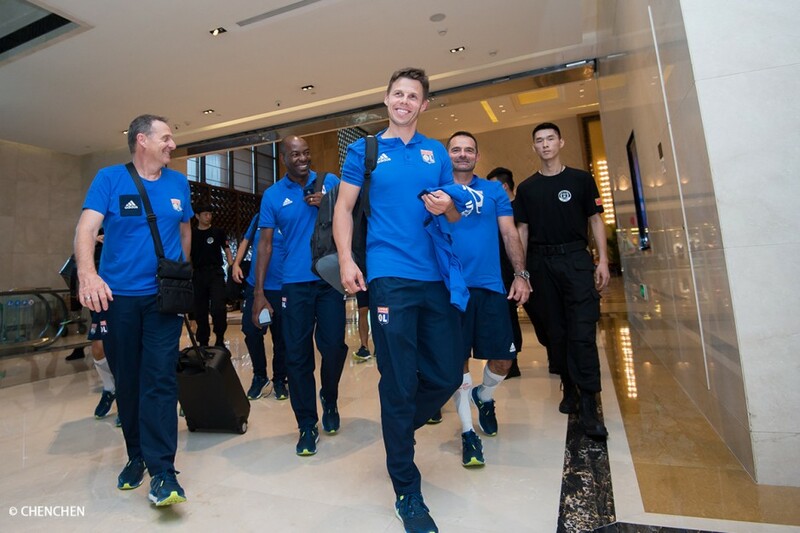 The 24 players and the staff have arrived in China. 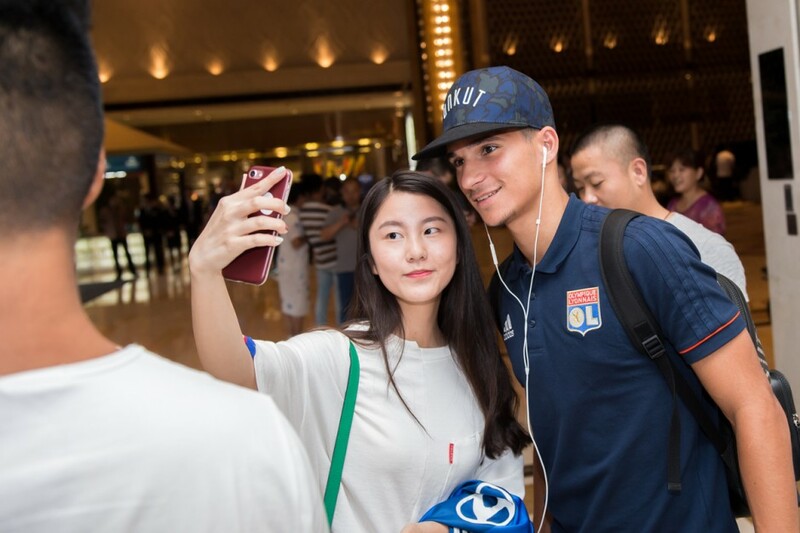 They have checked in to their hotel and will train until their match against Inter Milan to dispute the International Champions Cup. 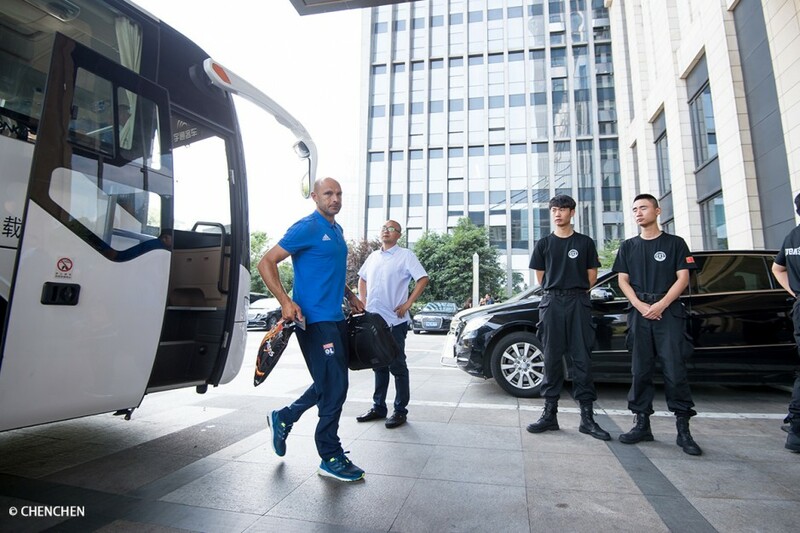 Bruno Genesio, his staff and the 24 players selected for the mission, touched down in China on Thursday for a few days to play in the final against the Italian club Inter Milan. 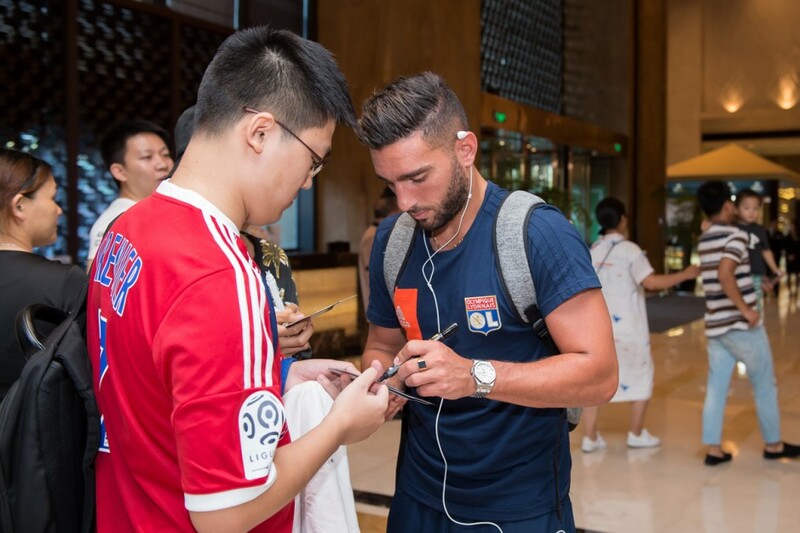 This prestigious match will take place next Monday at 14:05 French time (20:05 local time) in Nanjing. 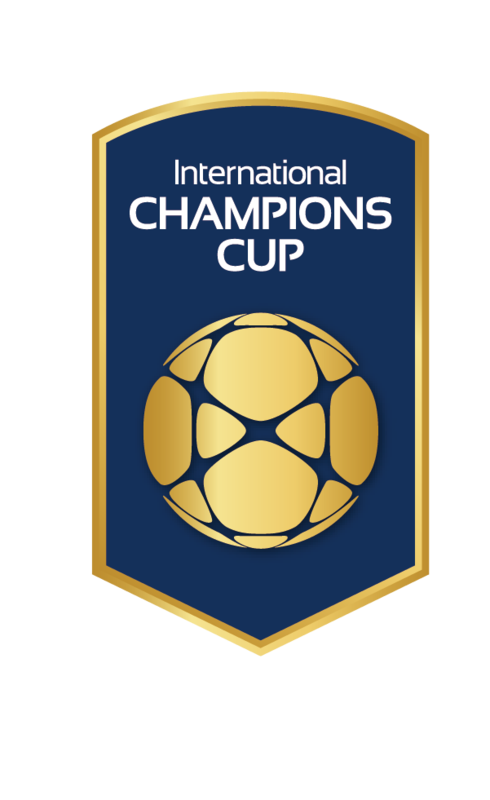 The match will be held as part of the International Champions Cup, which is in its fifth year and is one of the more enticing pre-season tournaments. 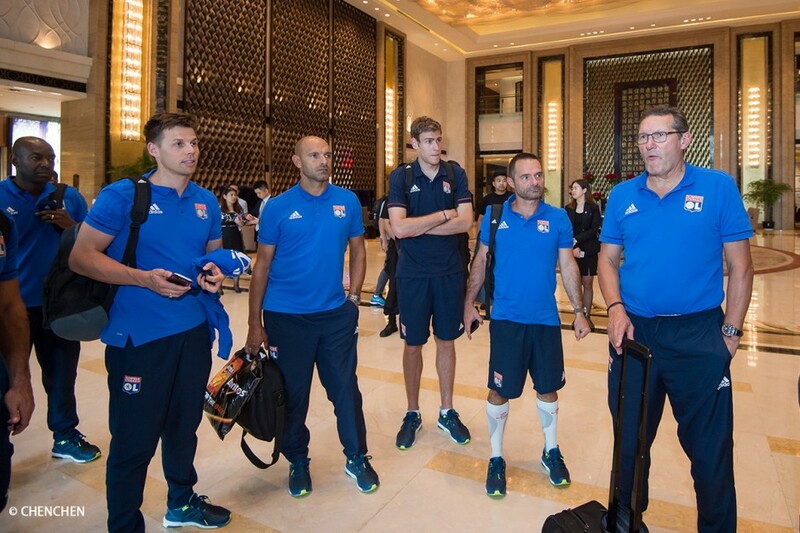 In case of a draw after 90 minutes, the two teams will go straight to a penalty shootout. 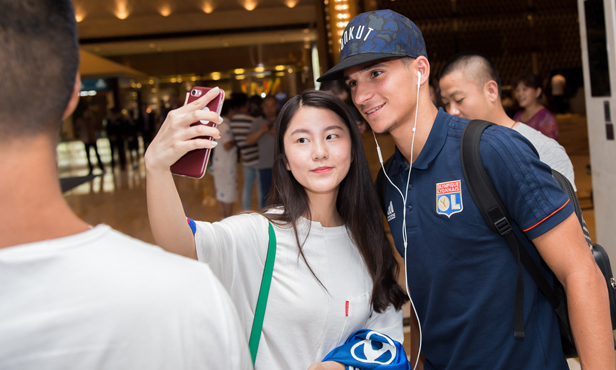 Drawn in a group with AC Milan, Borussia Dortmund, Bayern Munich, Arsenal and Inter Milan, OL will face the latter. 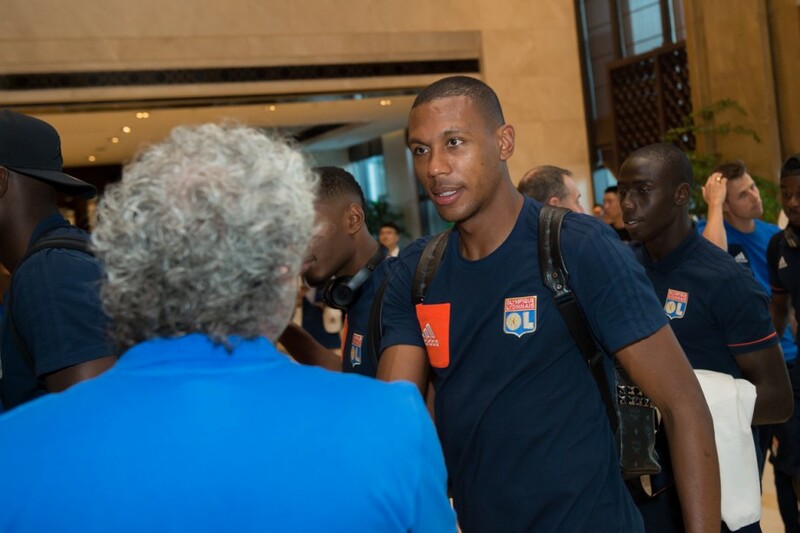 This outing will be a chance for the new recruits, including Marcelo and Mariano Diaz, to build a relationship with their new teammates. 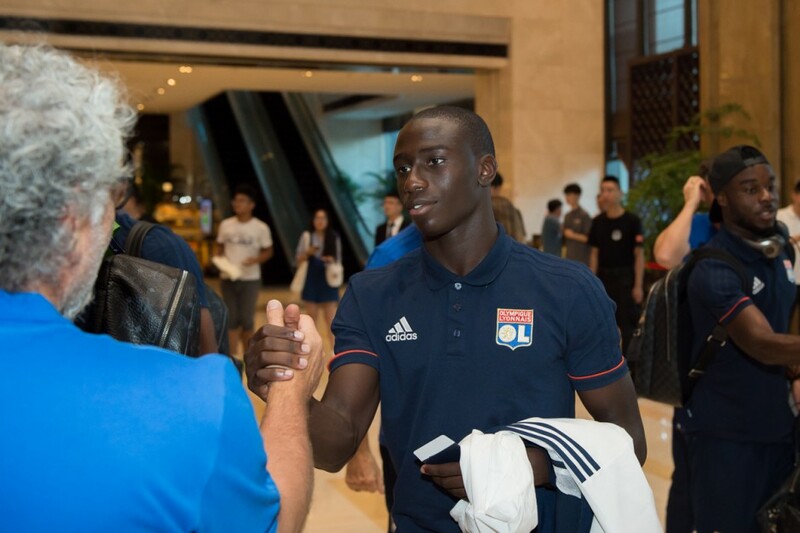 Defenders: Diakhaby, Mammana, Marçal, Marcelo, Mendy, Morel, Nkoulou, Rafael, Tete. 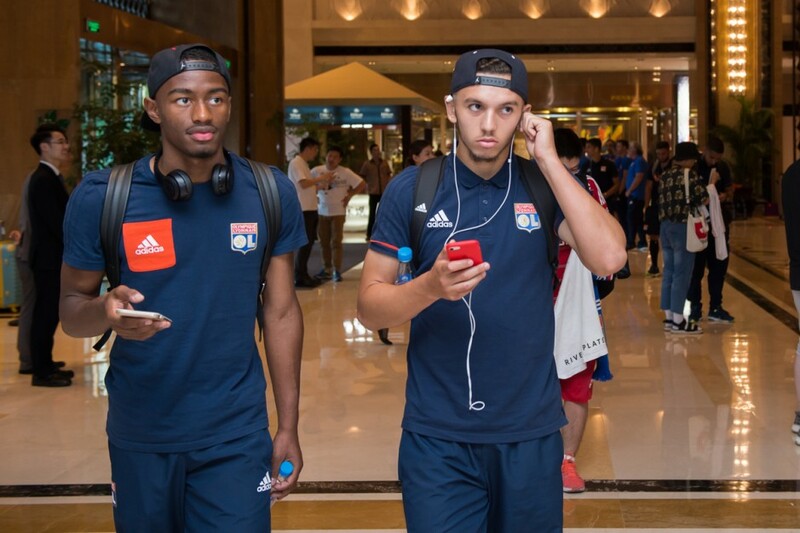 Midfielders: Aouar, Darder, Ferri, Grenier, Tousart. 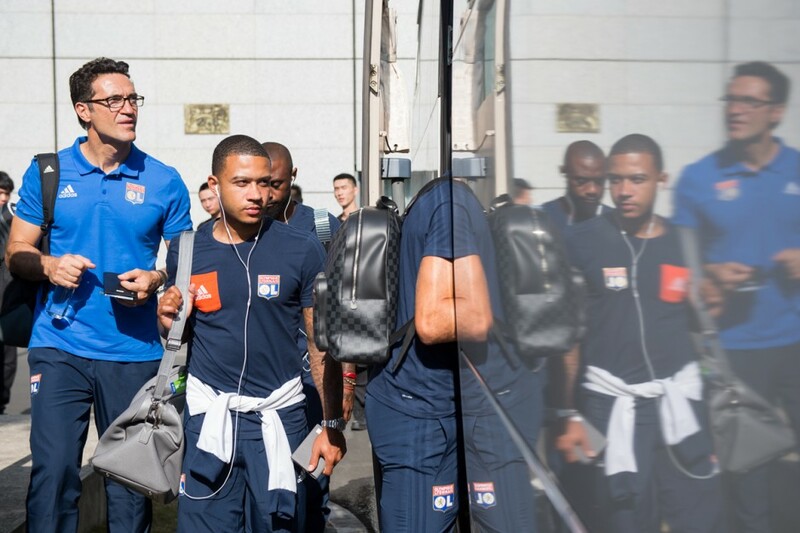 Forwards: Cornet, Fekir, Gouiri, Maolida, Mariano, Memphis, Traoré.